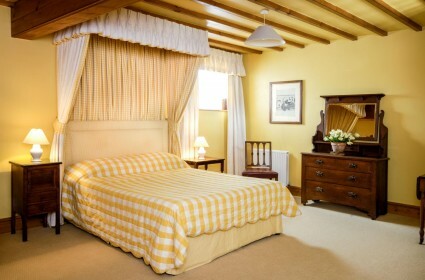 After rumbling across the original cobbled driveway, enter the Inn and relax in our homely surroundings. 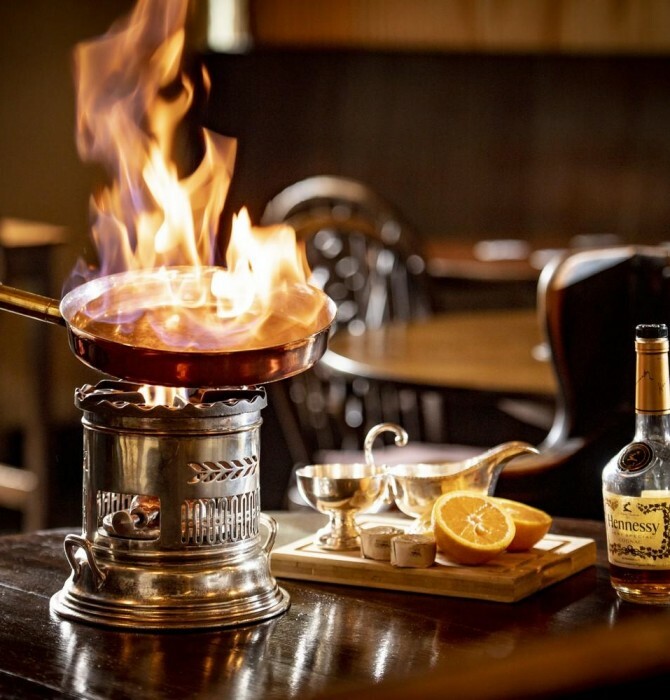 Warm up beside our roaring log fires in one of North Yorkshire’s most iconic pubs, before collecting your cricket ball key to one of our fifteen bedrooms. 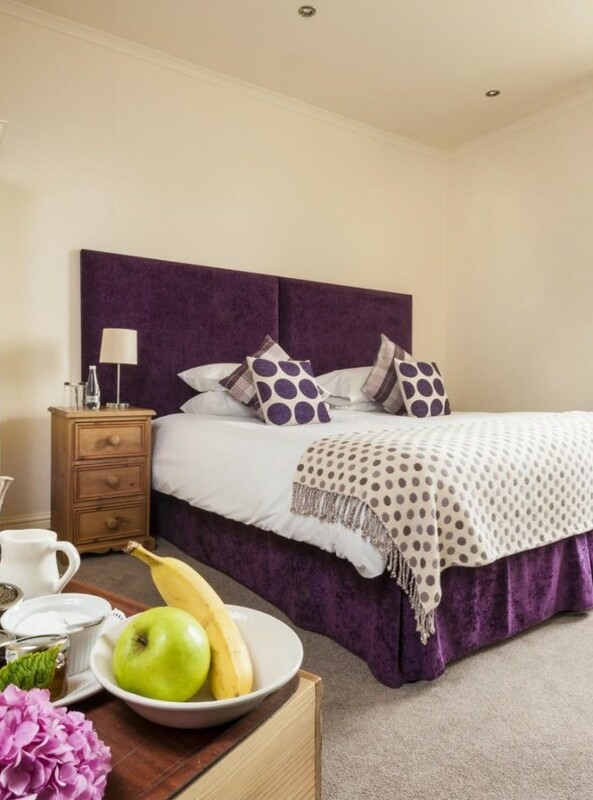 If a shorter visit is more for you, then unwind with a newspaper and enjoy a sumptuous meal from the chalked up menu boards or pop in for lunch/dinner on a day out exploring. Third stay this year, will always come back for more. 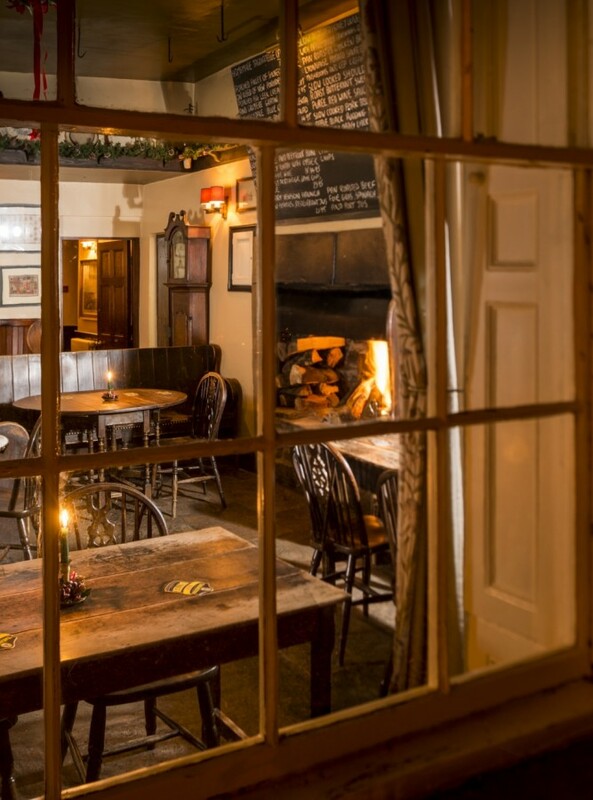 It's just about the perfect country pub with a beautiful dining room and food to match. The smoked haddock and free range poached eggs for breakfast is exquisite. We have stayed in most of the rooms and would recommend room 3 for space but they're all fine. Excellent value for money. 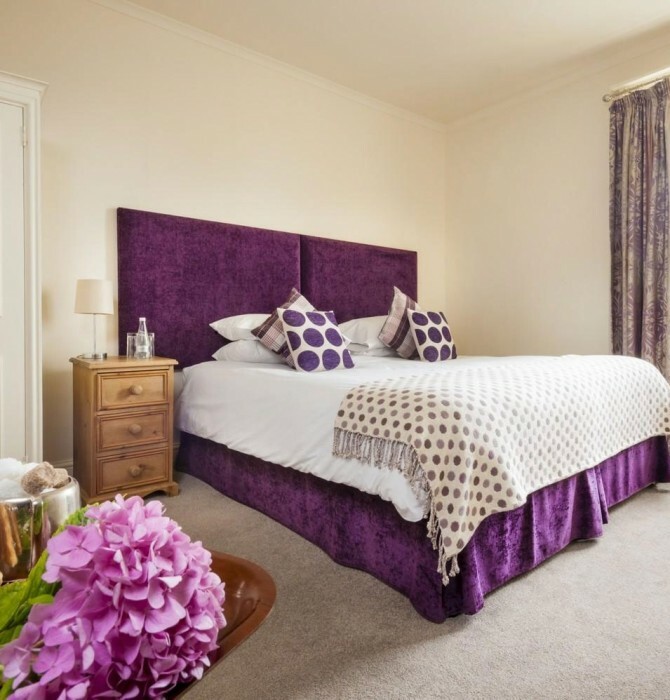 Simply wonderful overnight stay with our 3 dogs in a spacious and immaculate room. Devine food for both a coeliac and vegetarian. Great friendly staff and service. 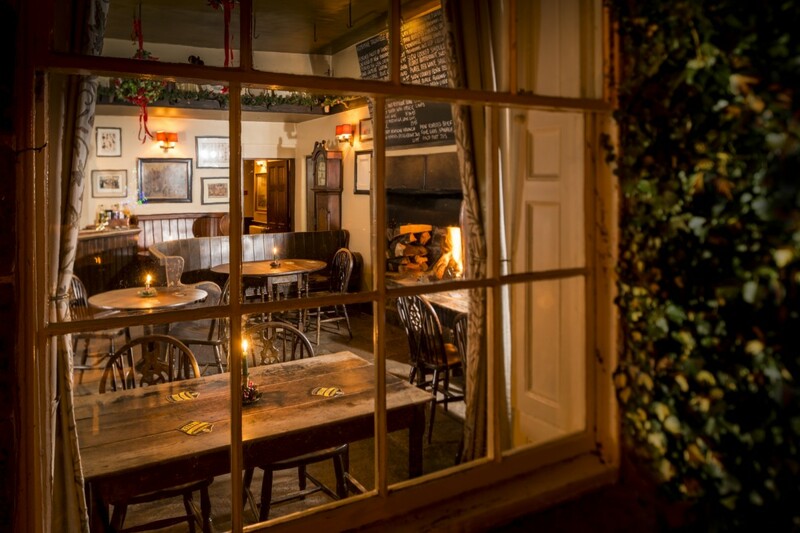 Lovely cosy bar area with open fire. Could have stayed forever! This is the second time we have stayed the night and dined at the Blue Lion, what a belting place. I have eaten in many places and this place is up at the very top. 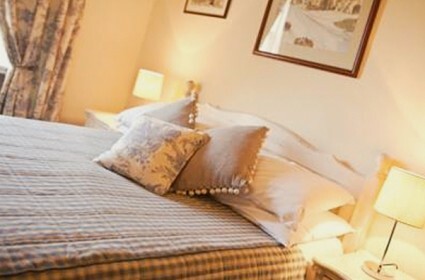 A country pub/hotel who's food is absolutely fantastic, the rooms are comfortable and the people are friendly. We will be back again, I can recommend this place you will not be disappointed, just brilliant . 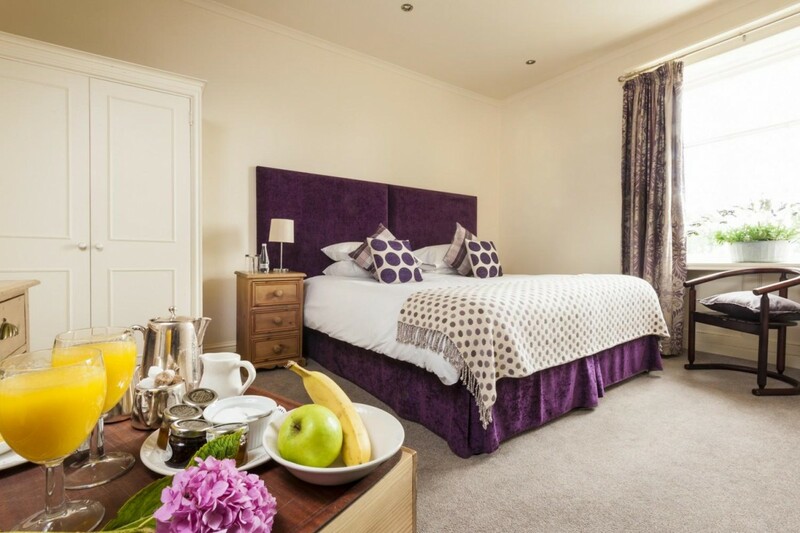 There’s no need to leave man’s best friend at home when you plan your trip, bring them along to The Blue Lion Inn too! From intimate weddings to special birthdays, anniversaries and celebrations. 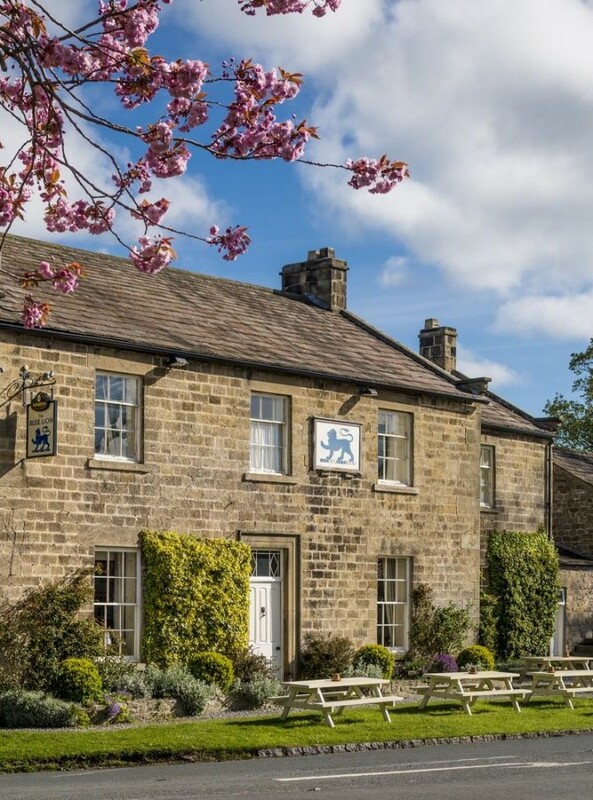 The Blue Lion is the perfect Yorkshire venue. Take a look at what we have to offer and contact us at The Blue Lion to discuss your occasion. 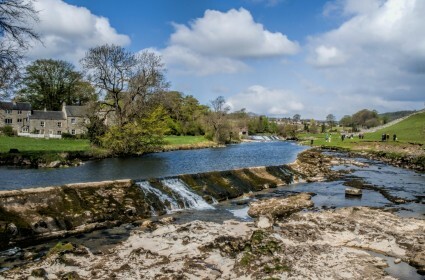 Coast, crags and castles – we’ve got you covered! 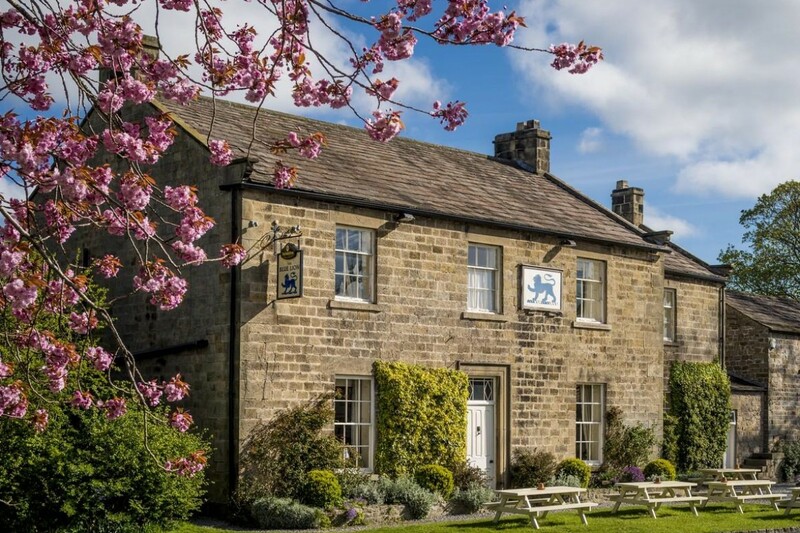 The Blue Lion Inn is perfectly situated for whatever takes your fancy.